MANILA, Philippines - Finally, the latest flagship device of Microsoft, the Lumia 830 is available in the country this Friday, October 24, 2014 for Php18,990 SRP. 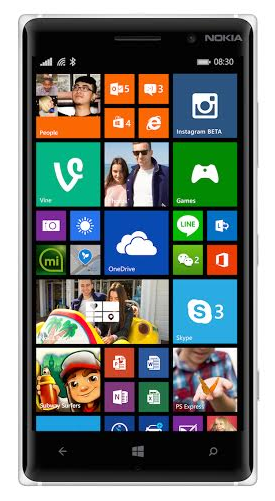 Affordable Lumia 830 boasts its premium design, superior PureView imaging and integrated Microsoft services. 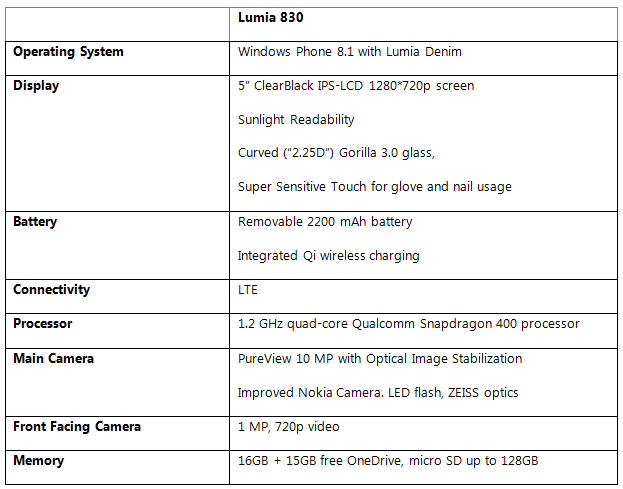 It runs on Windows Phone 8.1 and Lumia innovations such as Wireless Charging, Optimized Image Stabilization and SensorCore. Lumia 830 captures sharp images with a 10-megapixel PureView camera with ZEISS optics, Rich Recording, and the thinnest optical image stabilization system. Captures expressions and emotions with Living Images. Share it on social networks using Storyteller. The latest version of Windows Phone 8.1 with Lumia Denim, providing faster connections to Notification Center, Live Tiles, and Microsoft Office. Microsoft OneDrive and Microsoft Office with Outlook, Word, Excel and PowerPoint are available. 15GB of OneDrive storage, which securely connects content with friends, family, and colleagues. Apps including Instagram, Adidas miCoach, Vimeo, and Flipboard – plus apps that sync across devices. Qualcomm Snapdragon 400 processor, featuring quad-core CPUs at 1.2 GHz, for fast and smooth web browsing, gaming, and overall user experience on a sharp 5-inch ClearBlack display. ‘SensorCore’ low-power motion sensing tracks motion and location even while the phone is 'asleep' in your pocket. 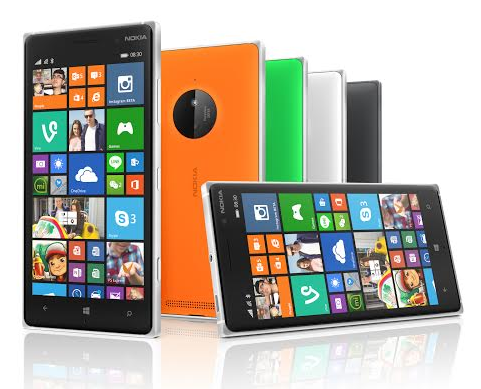 The Lumia 830 will be available in a range of colors including bright orange, bright green, white and black.